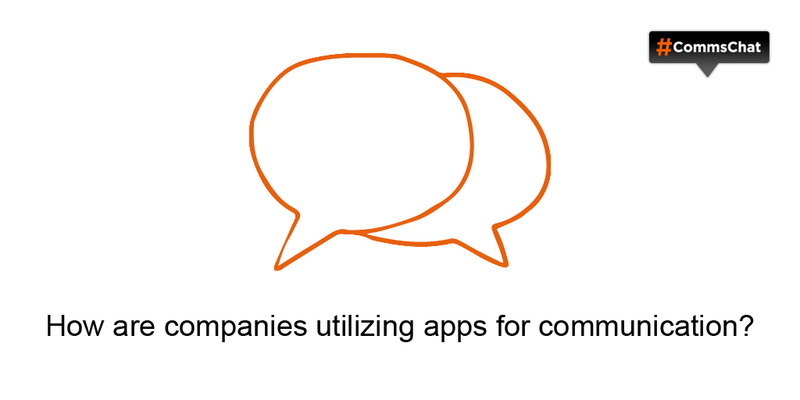 #CommsChat an app is another tool. Depends on who you want what you want to communicate to who. Should be what’s best for the audience. @CommsChat absolutely!!! 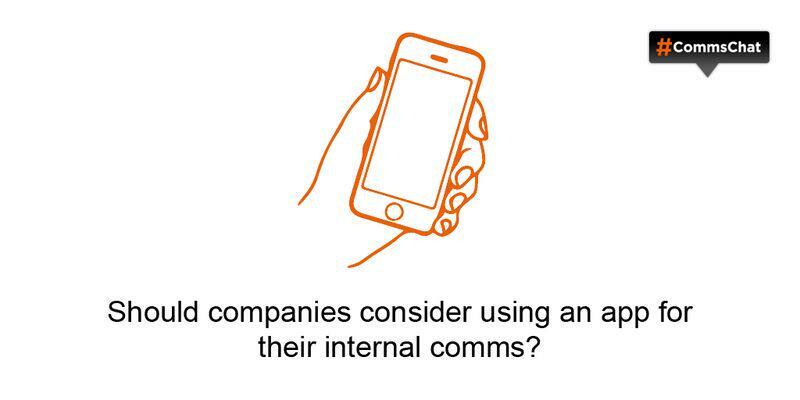 #CommsChat BYOD is gaining traction.